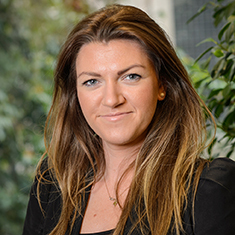 Laura Meehan is an associate at Katten Muchin Rosenman UK LLP, specializing in commercial investment and development, as well as landlord and tenant matters. She has experience in the leasing of office, retail and industrial units. She has also acted on behalf of large investment funds with regard to acquisitions and sales of high-value properties and portfolios. Prior to joining Katten, Laura was based in a large real estate firm in London. Shown below is a selection of Laura’s engagements.